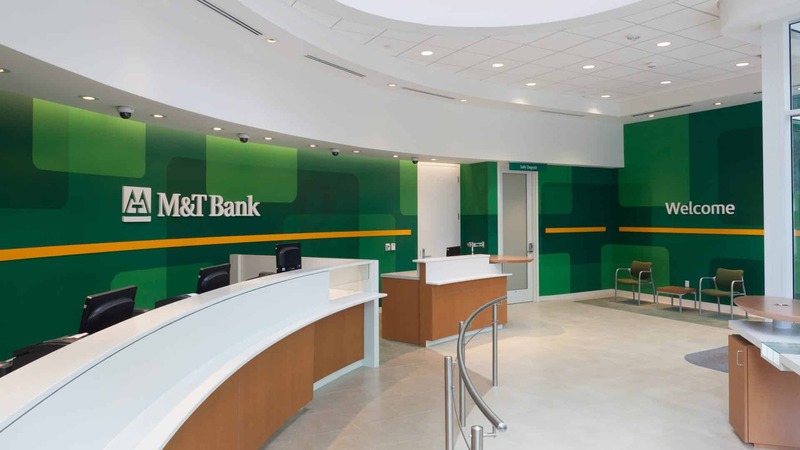 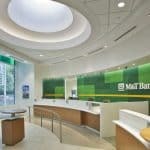 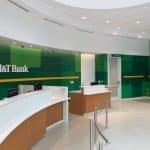 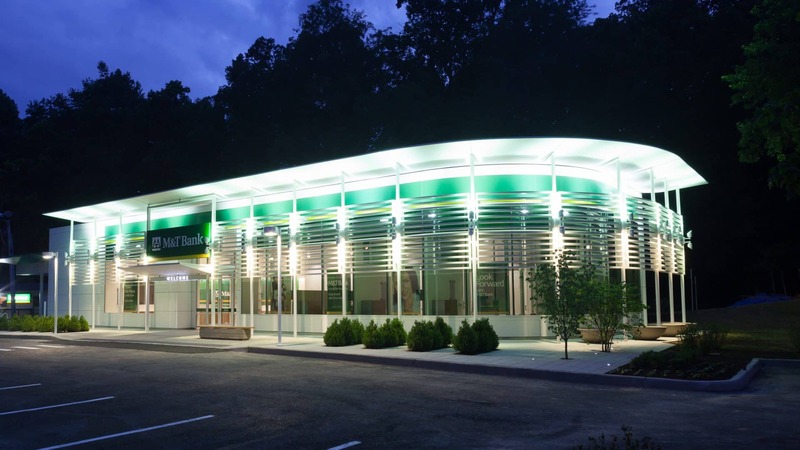 This LEED certified 3500 sf bank acts as the Flagship Branch of M&T Bank. 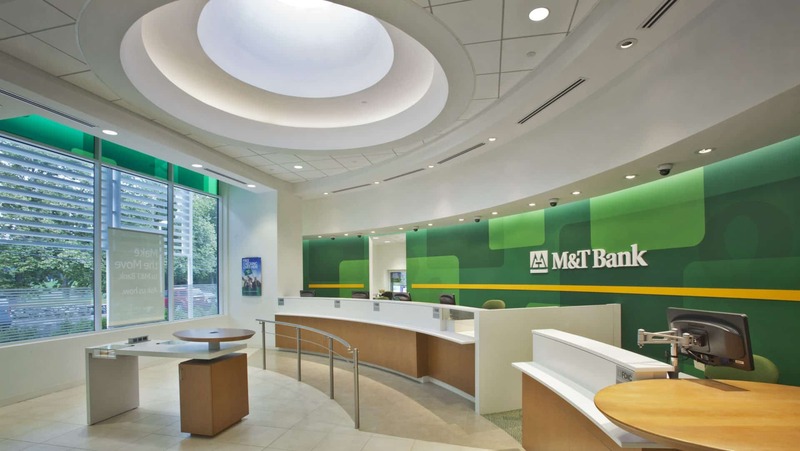 Working from initial schematic designs, sustainable goals were implemented to reduce the bank’s carbon footprint. 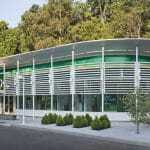 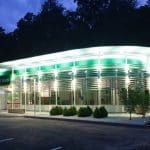 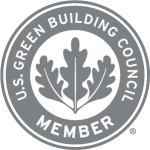 Alfandre Architecture acted as LEED consultant to help the building achieve certification. 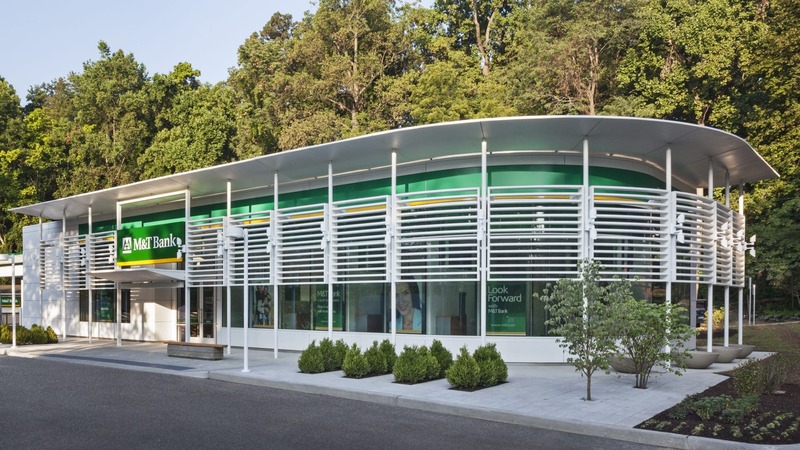 A Liebman Alfandre Architecture project.